As you can see this month's wish list is quite motley. I added the links to the shops under the collages as the one or other store might not be that familiar. What is on your wish list in July? Any special collections you're looking forward to? I lkove the shoes and the chair, so practic! amazing items, love those heels! Waaah, you make me wanna shop haha. I really love the chair from Ikea and the sandals from H&M.. 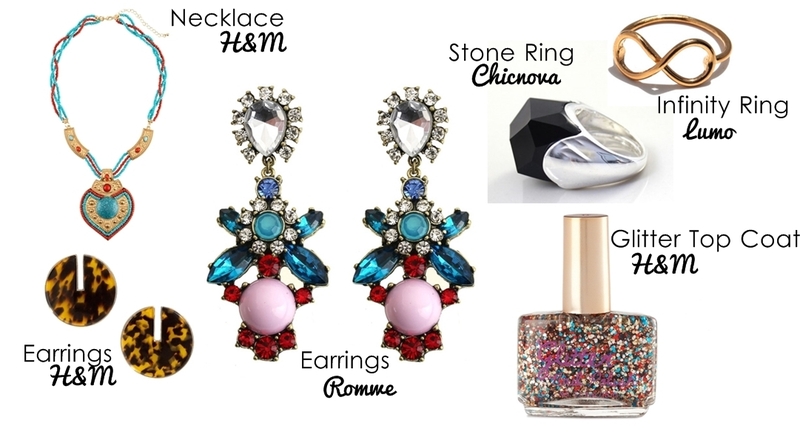 I love the Romwe earrings and the H&M chainbag! 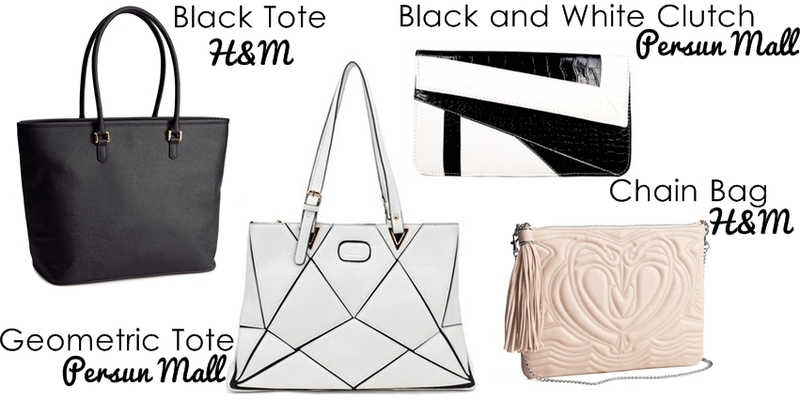 Both of the Persun Mall bags are on my wish list now too. :D I have to check their site... I just saw H&M's lookbook for their new stuff and I'm very intrigued. P.S. : I can't believe that pillowcase is from H&M, that's adorable! Loved all the items but I especially liked the jewelry! omg!! i love all the bags!!! great selection for the month! 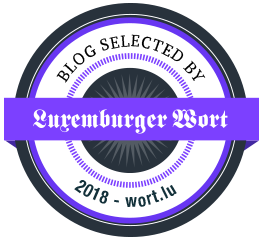 Click me for my BLOG! I'm totally in love with the ikea chairs! I got to start shopping again. Those sandals from H & M look fab. 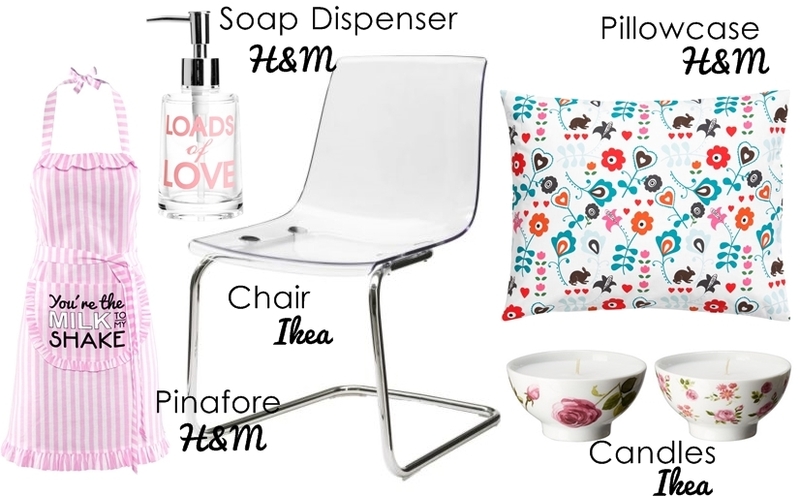 Loving that Ikea chair and adoring those Romwe earrings!! !